Alkaline water is what is needed to be constantly flowing back into the ocean from rivers, streams and other bodies of freshwater (as it helps maintain the sea’s proper pH balance and salinity levels). Alkaline water is filled with hydroxide ions (OH-) and many of what we call electrolytes, which help re-mineralize the bodies of all creatures in the sea and buffer the ocean’s acidity. We also need to be constantly drinking alkaline water to help balance our body’s pH and remove the acids (e.g., environmental toxins) that are in our blood, tissues and organs. We have more than a decade of experience using Alkaline Water as a form of medicine, and can testify that this “medicinal water” can help with alleviating symptoms associated with allergies, congestion, sore throats, asthma, coughs, and dry skin (to just name some). We have experimented with many different kinds of Alkaline Water products and found Iceland Spring to be one of the best in the marketplace. Iceland is essentially pollution-free because it is mostly powered with geothermal and hydroelectric energy. This clean land has some of the best tasting tap water on Earth – even the rivers and streams are 100% safe to drink from. 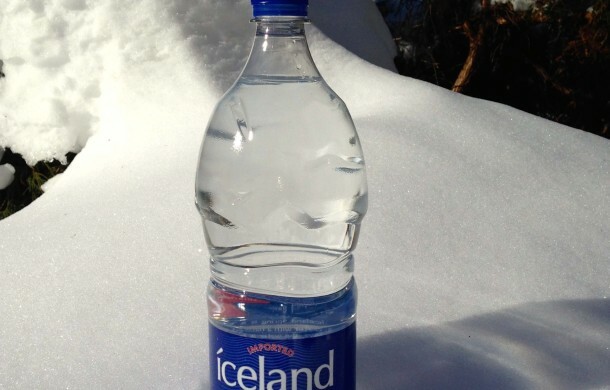 Icelanders live longer than any other nationality, and we believe the main reason is due to their water. Sometimes achieving or maintaining good health is as simple as drinking enough good, clean water every day. Please go to our Alkaline Water web page to learn more about the health benefits and pricing of our Iceland Spring water.